Aaron - Law enforcement marketing specialist, former director of logistics and media contact for WLS. Jeremy - Former Marine, instructor, owner of River's Edge Tactical in Ohio. Zak - Zak is retired Air Force Security Forces, full time nursing student. Shawn - I’m Shawn, I’m an instructor, reviewer, competitor. 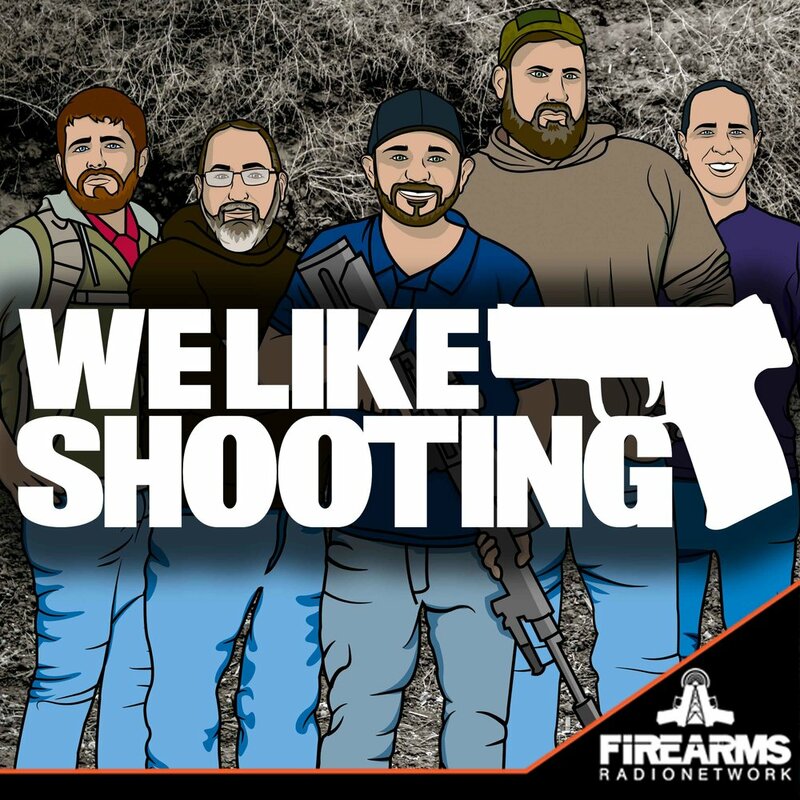 Hank Strange - Reviews on Guns, Girls and Gear. Shawn once tricked him into staying in a hotel a long way from Shot Show for fun. Morticia Frump Adams: Shawn - FAMAS-G2 - French battle rifle since she loves it when Gomez speaks French to her. Lurch: savage1r - GE M134 Minigun, because it’s efficient at dispersing unwanted house guests. Thing: Lil -- a “Hand gun” - Get it? Ha ha!